The CITB have publically announced that it is divesting their Construction Plant Competence Scheme (CPCS) card scheme for plant operators to an external organisation as part of its Vision 2020 reform programme. CITB have confirmed that the NOCN Group has been selected as the preferred bidder. NOCN are an awarding organisation that offers a range of qualifications and were also the buyer for CITB’s own recently divested awarding organisation; CSkills Awards. If the sale is successful, NOCN will create an independent subsidiary as part of their overall approach to the purchase and delivery of CPCS. The process now moves to a stage of due diligence and negotiations between CITB and NOCN. At present, CITB will remain the card scheme provider and CPCS will continue to operate as normal. The CITB statement on the proposal can be found here. As a majority stakeholder in CPCS through Management Committee membership, the CPA Council are reviewing both the potential impacts that could occur through the sale of CPCS to a commercially-led organisation, and how card schemes function now and in the future for industry. 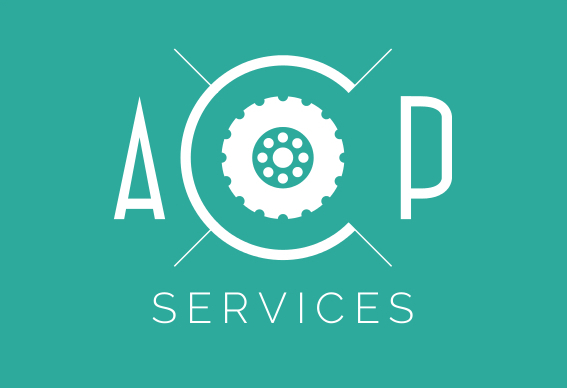 CPA was a founder member of the predecessor scheme, CTA back in 1986 and since that time has ensured through the industry-led Management Committee that the policy and management of CPCS, and the associated training and testing standards, are fit-for-purpose for the sector. We believe that this is the time to review all plant operator card schemes to ensure that they benefit Member’s and the sector’s interests for the future. To support this process, we’re seeking Member’s views about how card schemes are used and viewed based on a small number of questions provided. I would be grateful if you could complete the questions on the attached document in order to start the debate on what should be the important elements for a modern competence card scheme. 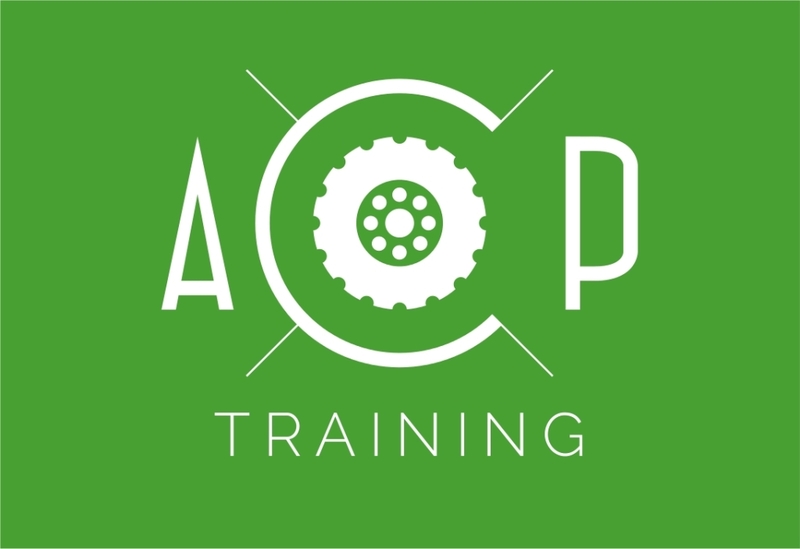 As part of our Training on Plant in Construction (TOPIC) strategy, the CPA will further consider, based on demand, organising a number of regional meetings in late Autumn to discuss CPCS, card scheme standards and how the sector engages with them in the future. Please forward your responses or any other comments you wish to make to Peter Brown at peter.brown@cpa.uk.net. All answers will be kept confidential in accordance with the CPA policy on data protection. Thank you in anticipation for your help. Should there be an appetite for a number of regional meetings, we will forward invites to Members accordingly. As the CPA representative for Wales I will of course be keeping a close eye on developments. 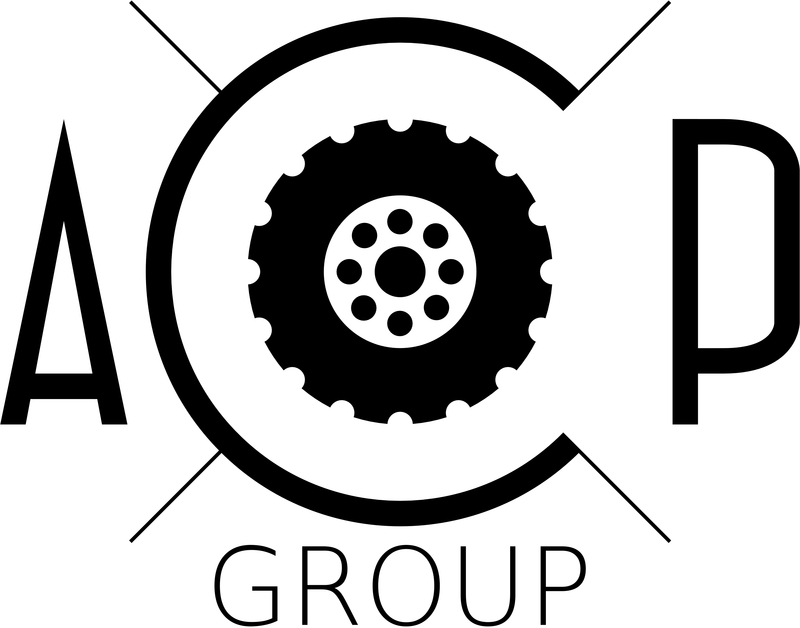 I will keep you informed of any further public announcements via this ACOP Group website in the coming months. I am a lifting operations manager and part time Assessor and IQA. 1. Will the NOCN re-invest the £2.2 million annual profit from the CPCS product back into the construction sector. 2. 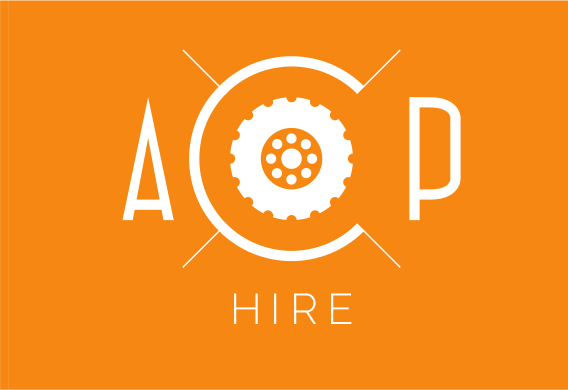 Not a single CPCS tester has had his/her practical skills in categories held quality assured quality assured since 2007, other than advanced skills test. 3. How is it that CITB sector skills council can cross map 1,831 foreign UK NARIC qualifications but cannot provide plant operator standards for ATo’s? 4. Why is there a disparity for ‘Grant’ allocation between the CPCS and NPORS schemes? 5. How are the card schemes going to change with regards to grand fathers rights on the current CPCS cards? I am forever, updating my cards, renewing them, all categories. Since I had my Appointed Person card it used to be a level 3 so I changed it to a level 3 NVQ,then to a Level 6. How can it jump from a 3 to a level 6, now it has been down graded to a level 5? Can you see the frustration ? I have over 44 tower crane drivers working on my site, 120 slinger/signalers, 30 crane supervisors and many machine operators, this frustration is shared by all of the following, the CPCS seem to change the rules as they go along.. Now it seems as if the wheel is going to get changed yet again, money making scheme and not for the benefit of us workers. Rant over, I look forward to your valued reply.